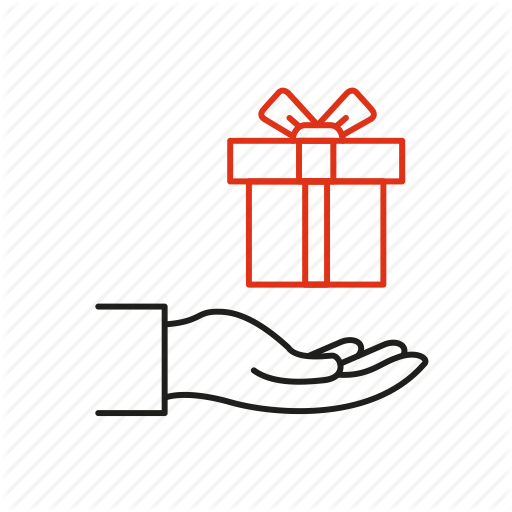 Give The Gift Of CRM with AcceInfo! Give your Organization the Gift of CRM with Acceinfo for the New Year! Help Your Customers Get Help!